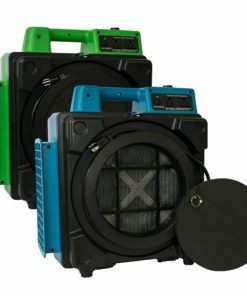 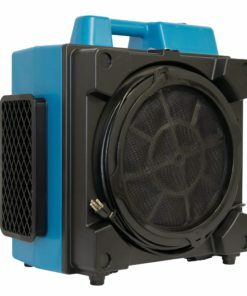 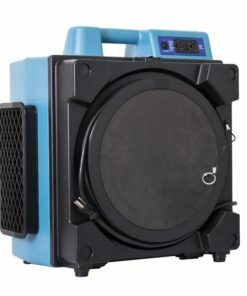 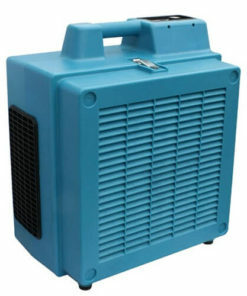 XPOWER’s industrial air scrubbers are a necessity when dealing with water damage restoration. 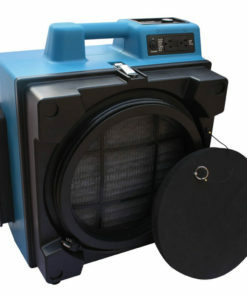 Able to pull mold spores out of the air and prevent hazardous environments from growing. 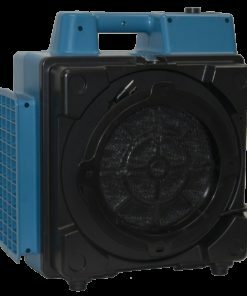 A absolute lifesaver and necessity in construction, remodeling, restoration, painting and many more industries!